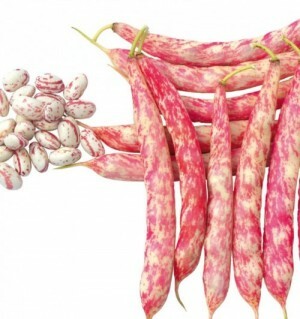 Market segmentation and innovation identify the SAIS selection of dwarf beans for shelling. 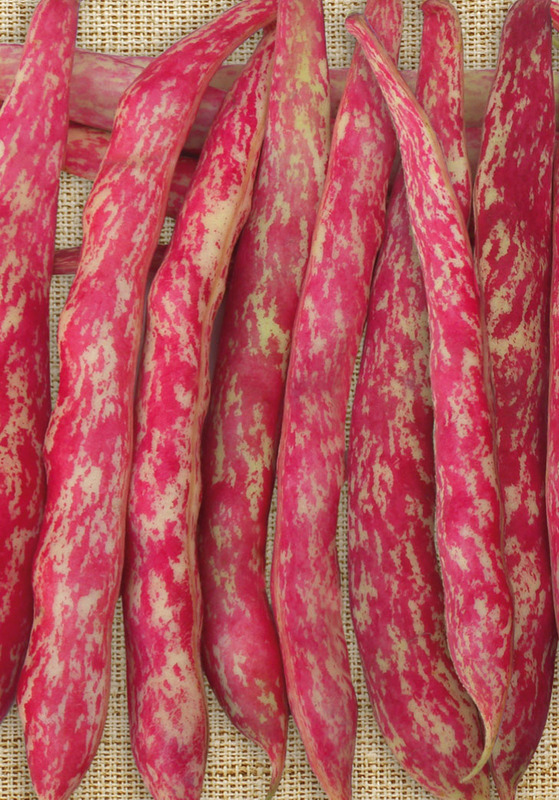 Diversified selection with high technology which guarantees high performance thanks to tolerance to BCMV mosaic strain and excellent commercial goals due to improved colour of pods and beans. 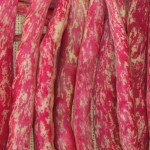 The varieties is mainly used as semi dry shelling beans. GRANATO (Cost. ISCI-MIPAF): “Taylor” type suitable for seed freezing. 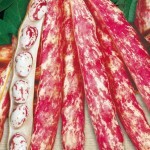 Medium early variety with pod long 13-15 cm, ivory colour with red stripes. Round/oval bean, cream colour with purple speckles. HR:BCMV. BURAN (Cost. ISPORT-MIPAF):”borlotto” type, early cycle with concentrated pod set. 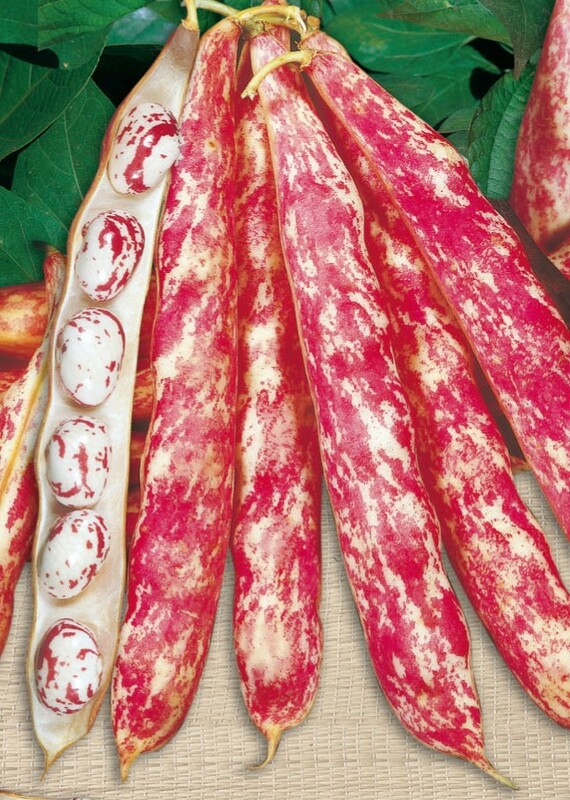 Early variety with pod long 13-15 cm, straight, white with bright red stripes. 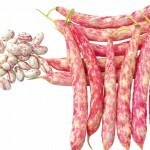 Round/oval bean, white colour with pink speckles. HR:BCMV. FIORINO (Cost. ISCI-MIPAF): little defoliation before the harvest. Medium late variety suited for organic cultivation due to high covering of leaves. 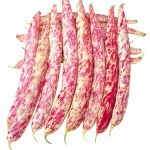 Pod long 15-16 cm, straight with bright red stripes. Round/oval bean, white with red speckles. HR:BCMV. 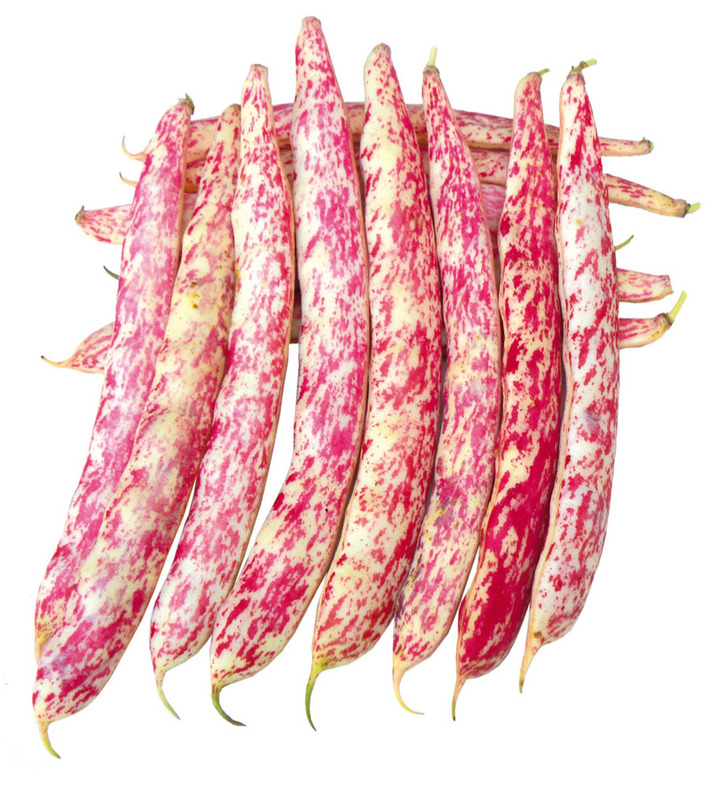 Medium early variety with pod long 15-16, straight, white with deep red stripes. 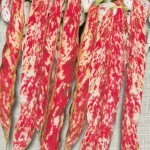 Kidney bean, white with rose/red speckles. HR:BCMV. Medium early cycle with pod long 13-15 cm, slightly arched, white with bright red stripes. 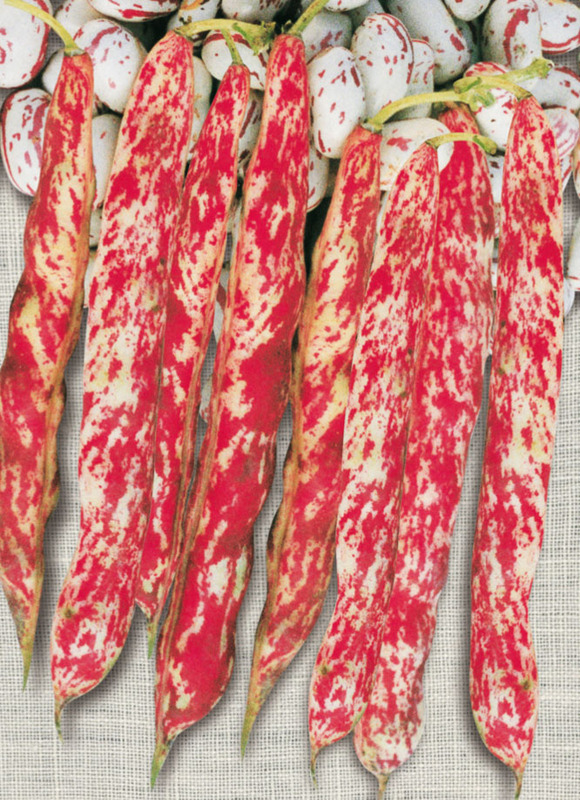 Kidney bean, white with deep rose speckles. HR:BCMV.